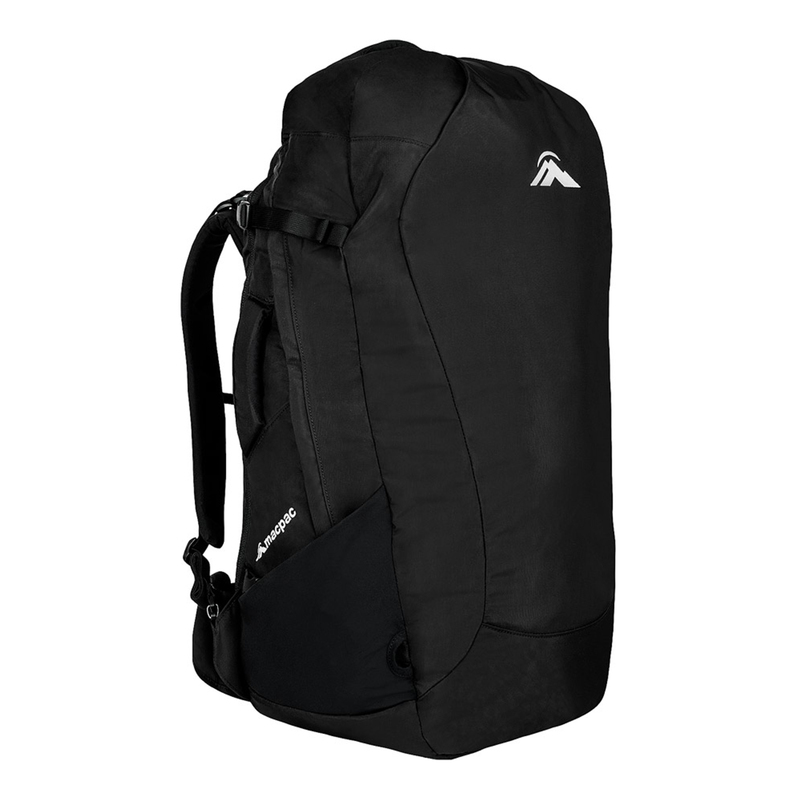 The ultimate travel pack – the Macpac Castor 70 is an excellent choice for backpackers, OE explorers and jetsetters of every kind, looking to get out and experience the world. 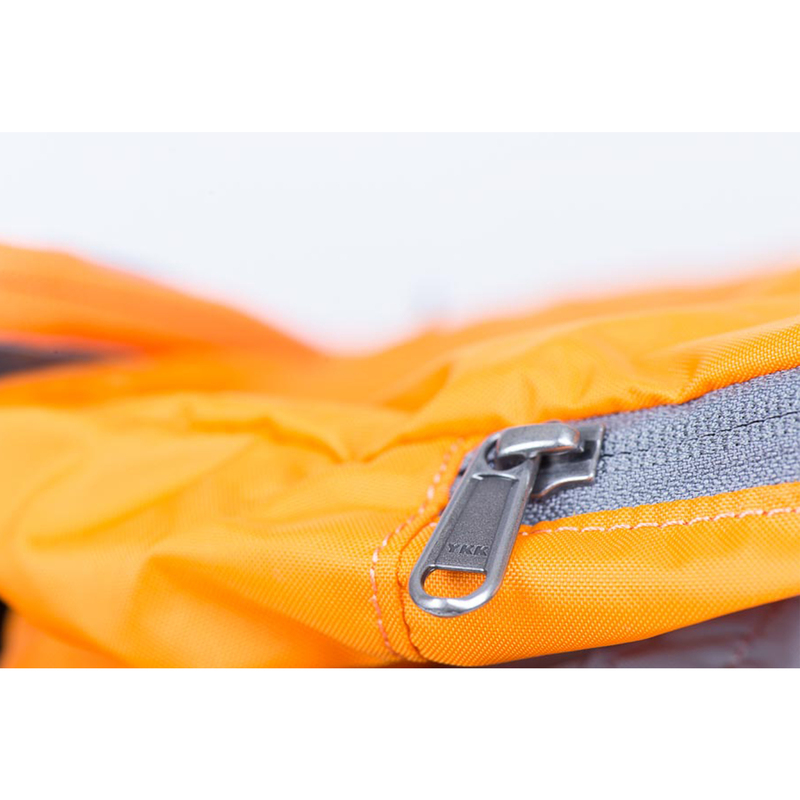 Orders placed before 15:00 CET, Will be Shipped today! 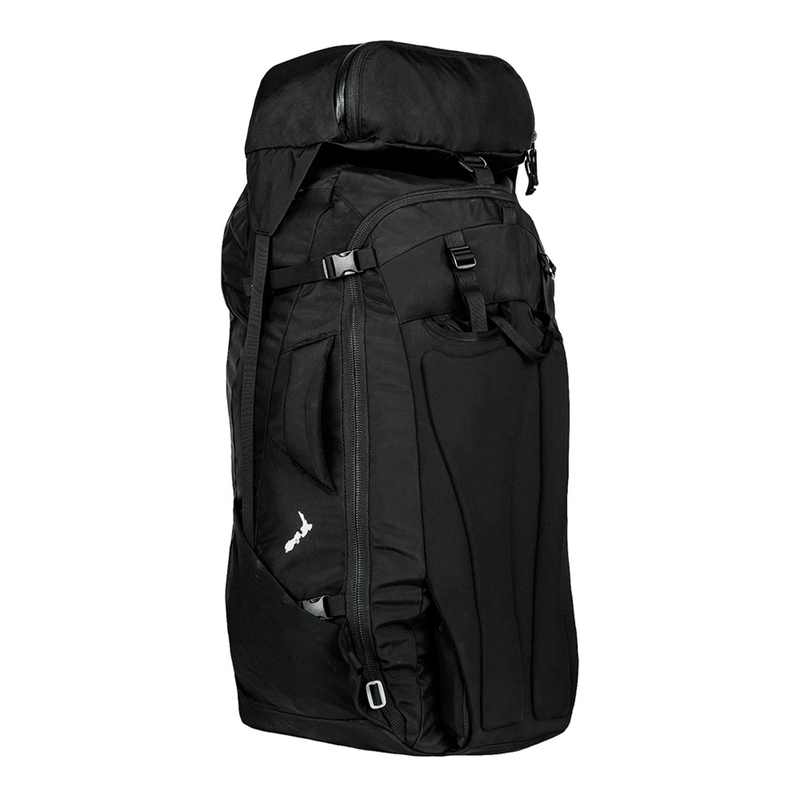 The ultimate travel pack – the Macpac Castor 70 is an excellent choice for backpackers, OE explorers and jetsetters of every kind, looking to get out and experience the world. 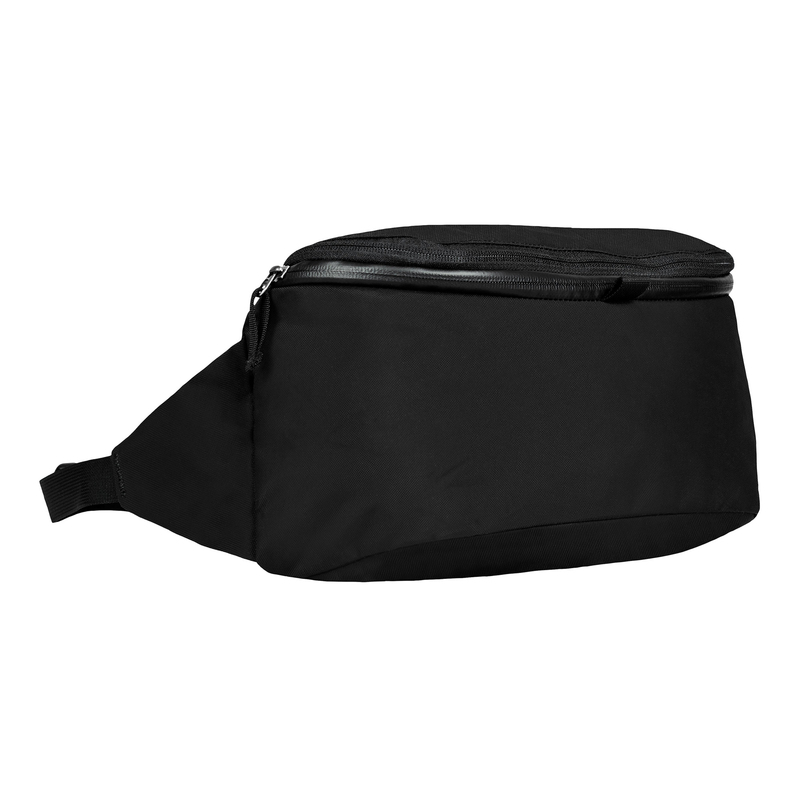 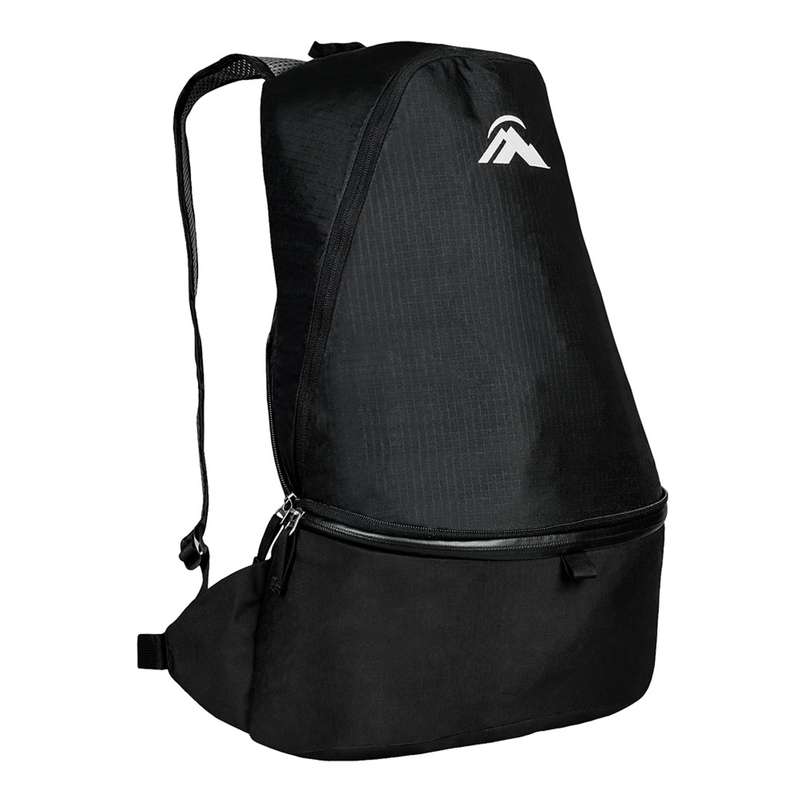 It has a streamlined appearance, with no pockets at the front, and the main opening at the back for extra security. 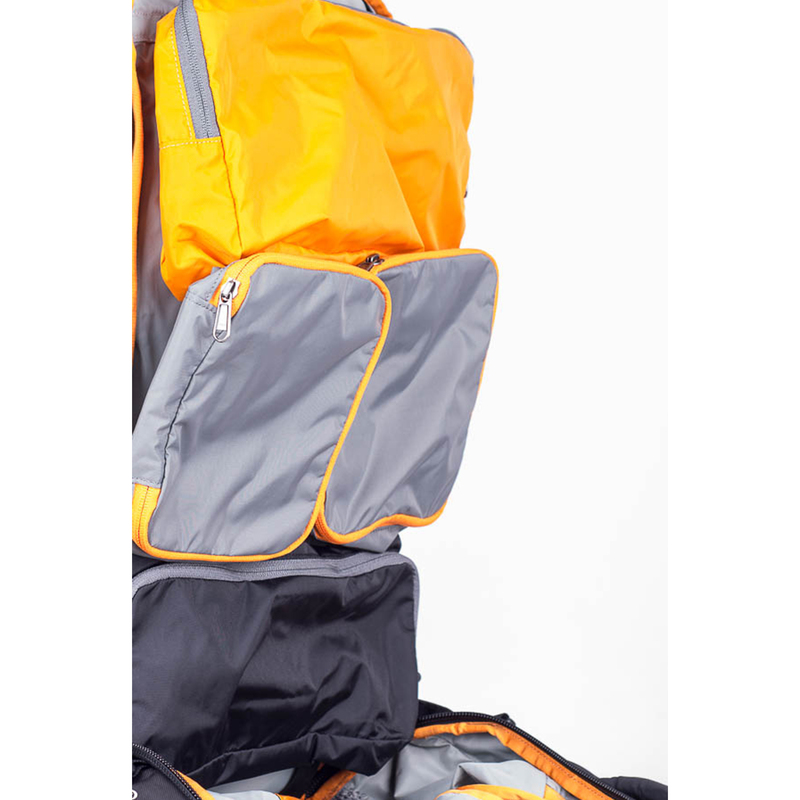 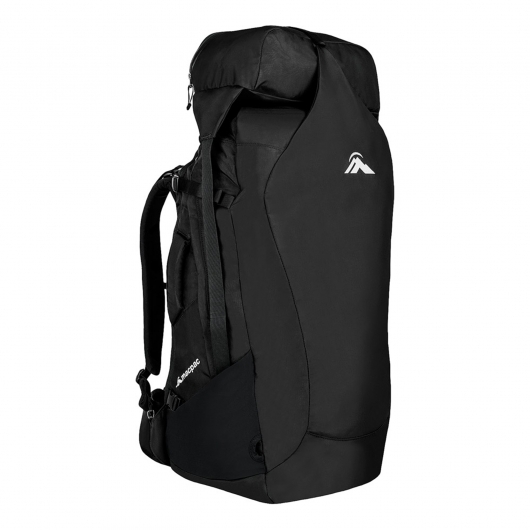 This 70 litre travel pack is made up of a main compartment 55L pack and a detachable 15L day pack which sits securely on top. The Macpac Castor 70 is great for heading off on smaller day trips when you don’t need your big pack filled with all your gear, and so that you don’t need to take an extra day pack. 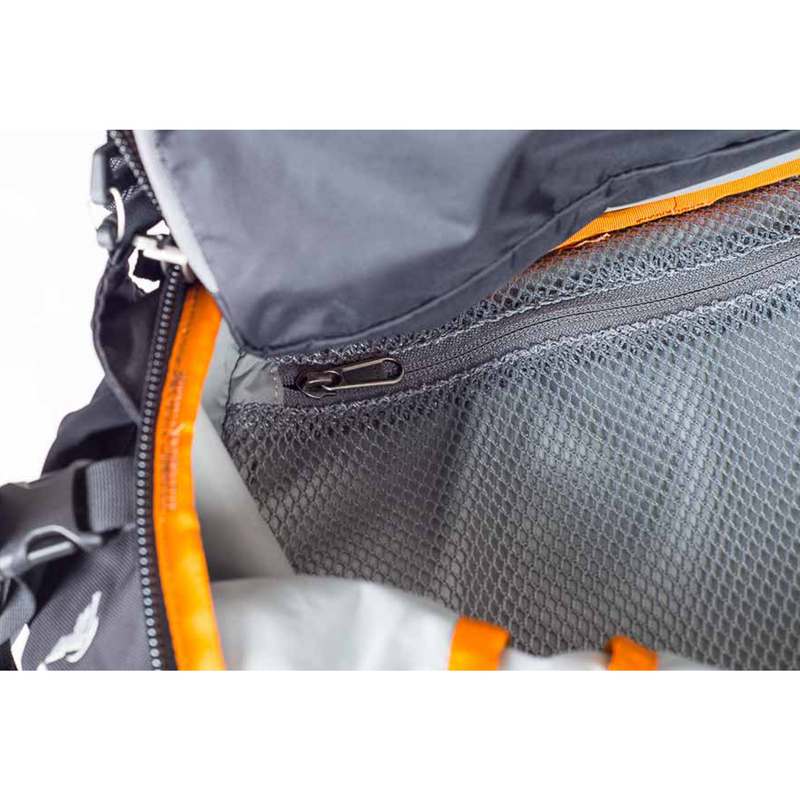 The Macpac Castor 70 was inspired by the journey, and is fully featured for a range of travel needs. 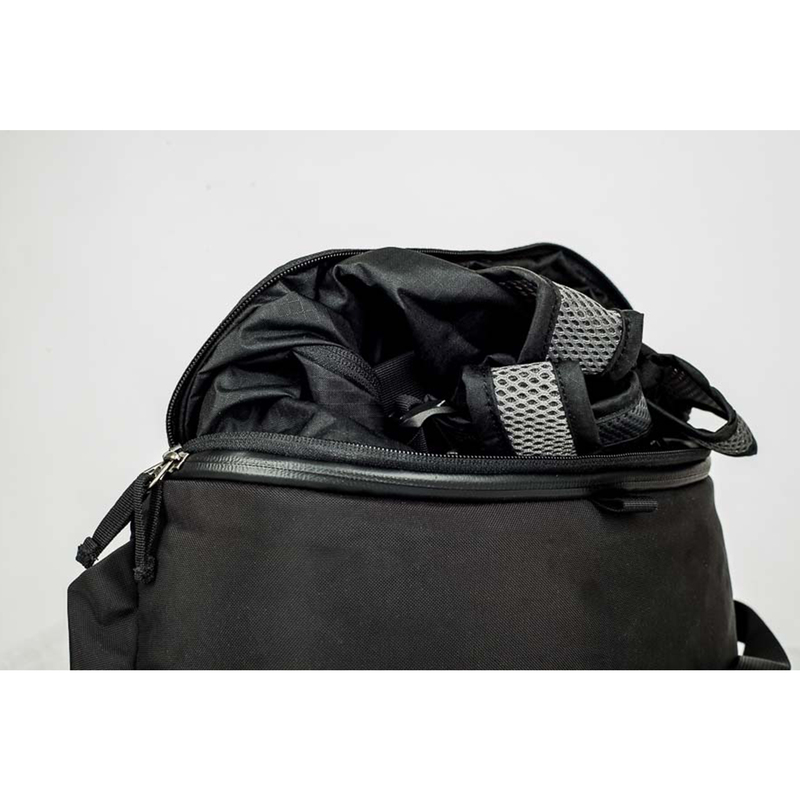 Once open, this travel pack reveals internal detachable packing ‘pods’ which can be removed and organized according to personal preference. 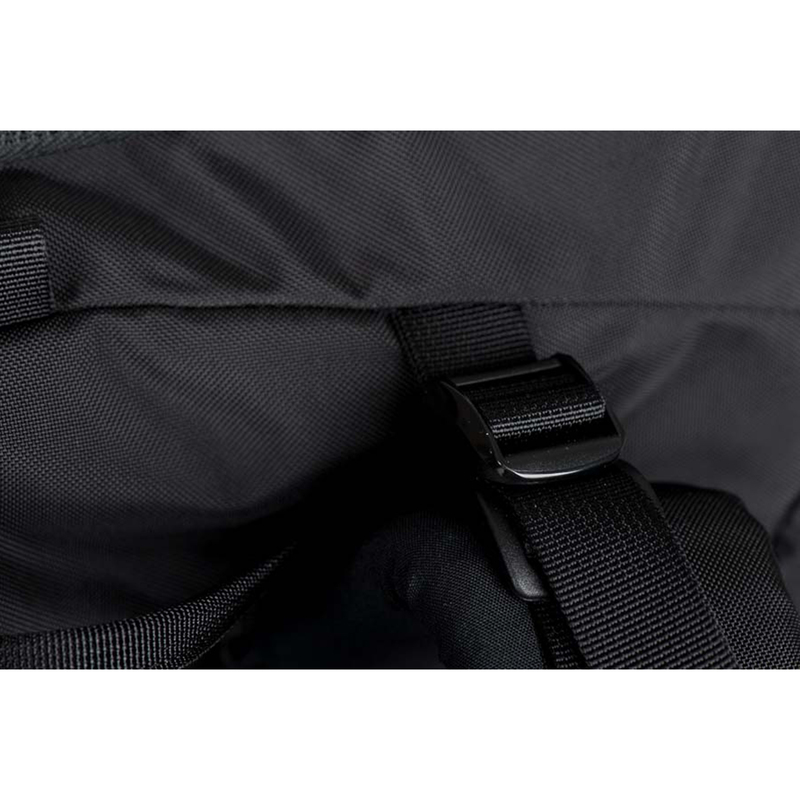 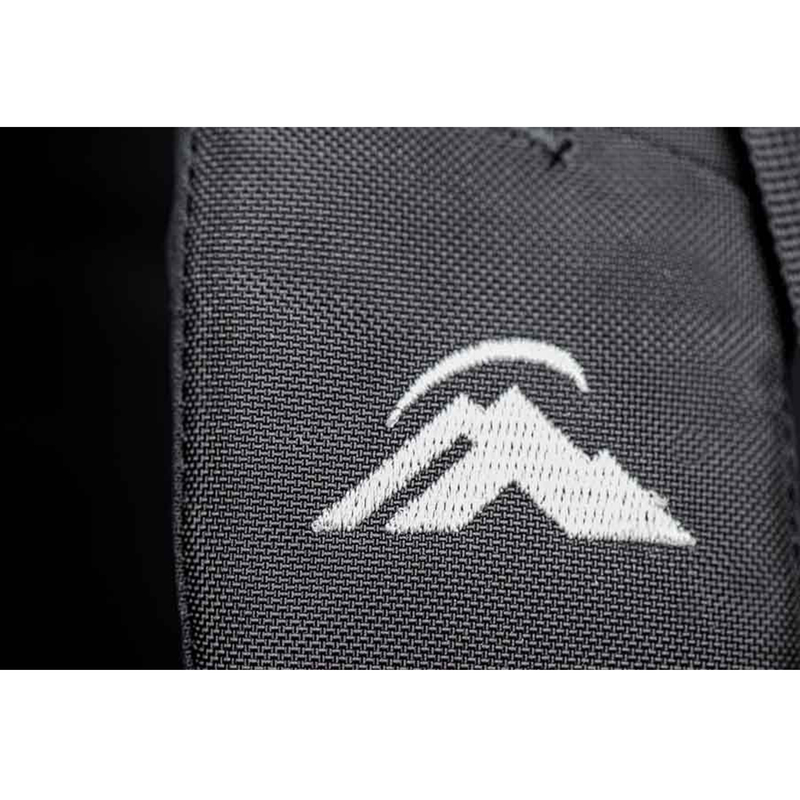 The interior of the pack also features small mesh pocket and compression straps to secure your load. 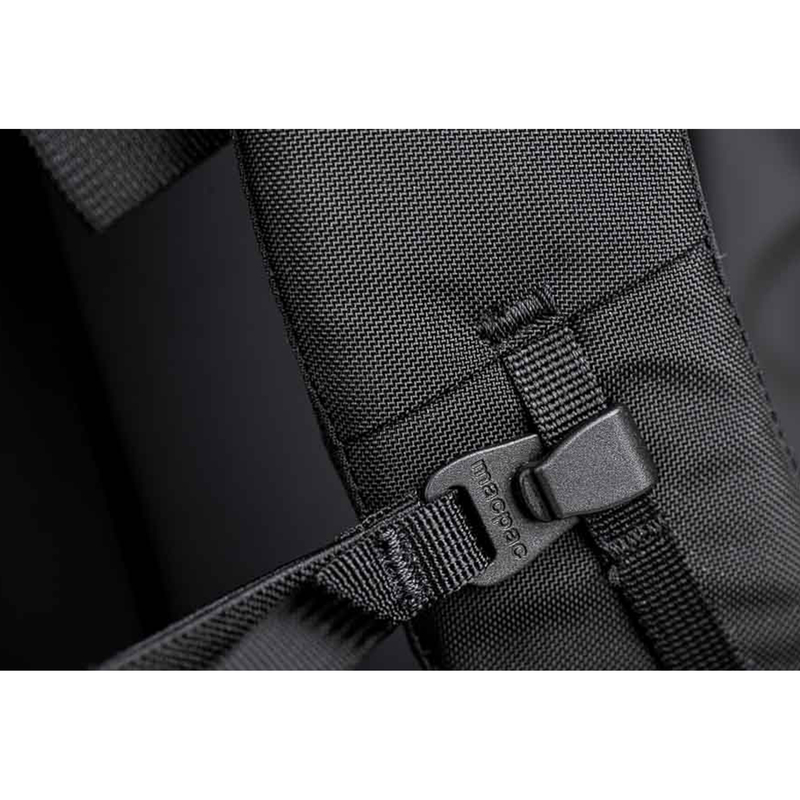 There are also additional compression straps at the top of the pack for stashing items on the go.